The computers are connected to the internet through a protocol address. This is assigned to each and every computer. This is a unique identity for the computer on the network. This is a combination of the numbers as per the country. There are 28 billions of IP addresses in use presently. It is possible to determine that location of a computer in a country through the IP address. 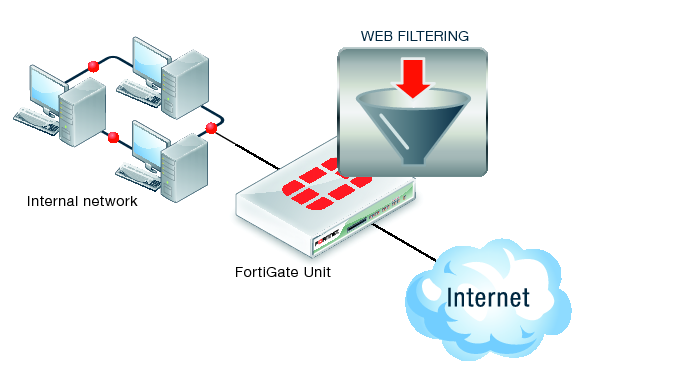 You can block visitors and allow them to use the several methods like advanced filtering, proxy handling, IP filtering and country filtering. If you want custom IP filtering, you can create your lists of block and white lists for the IP addresses. Addresses that belong to the list will always be blocked when they enter your specific site. A country IP filtering would mean you can set up the countries you want to allow or block. The visitors would be allowed and blocked to browse or visit the site based on the countriesâ€™ filtering settings. 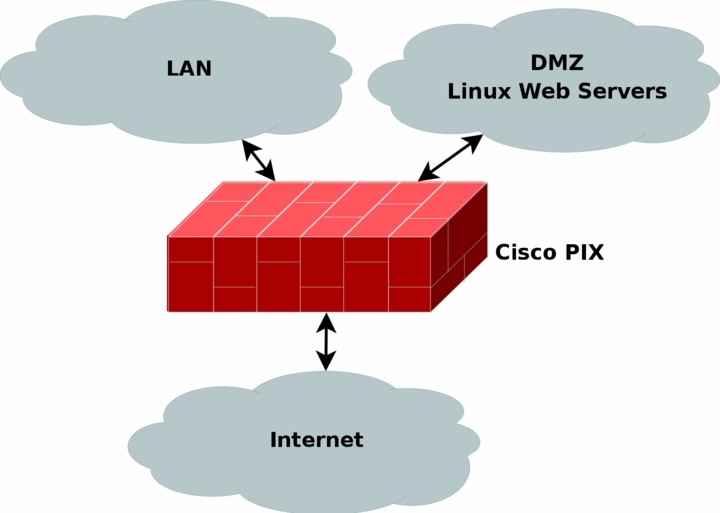 Developers and webmasters that are experienced will go for advanced IP Checking. The visitorâ€™s IP address will be reported by your website that forwards the address and replies with the location like city, country, region, latitude, longitude. There will also be a white-list or blacklist data of the IP address. You have to place a simple code in html to the pages. So there are software’s in use that from now on when used or codes when inserted will check the IP of any person entering the website. Once the visitor is allowed to enter, he will be checking the website normally. But when the IP address is not allowed, the visitor will be forwarded to another URL even before your original website loads. The visitor, however will not experience any abnormal viewing experience. You need to learn how to deal with proxy servers due to increased use of them by fraudsters. Author Amit DograPosted on July 7, 2014 July 7, 2014 Categories BlogTags Country filtering, custom IP filtering, IP datagrams, proxy serversLeave a comment on What is IP Filtering?